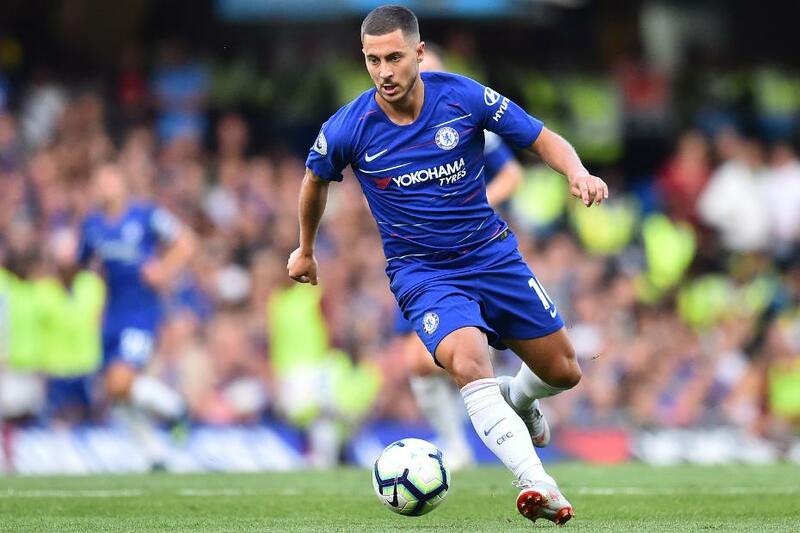 The Chelsea star was included on the illustrious list after a terrific 2018 in which he added goals, assists and consistency to his game. As Belgium captain, the diminutive forward took his country to the World Cup semifinals and also helped his club regain the FA Cup. However, the 27-year-old does not feel that he is worthy of being called the best player in the world, taking the names of two players who he feels deserve the accolade more than him. Modric and Mbappe are clearly the favourites to pick up the prize, ahead of Real Madrid‘s World Cup-winning defender Raphael Varane and Liverpool star Mohamed Salah. Despite clinching the Champions League with Real and earning megabucks move to Juventus, five-time winner Cristiano Ronaldo is at long last expected to relinquish his grasp on the prestigious award. It speaks volumes of the performances of people not named Ronaldo or Messi that the legendary rivals have finally been knocked off their perches. 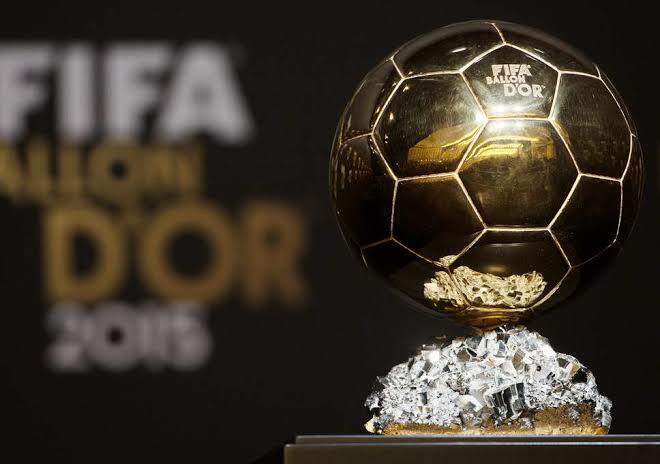 Credit to Modric, Mbappe, Hazard and all the other for raising their games this year and giving fans some awesome moments, and I am sure whoever wins the Ballon d’Or, there will be mutual respect among all the nominees.